I have a very childish and fun little desire of wanting to add countries or states to the list of countries and states I have visited. If given the opportunity to slip in to a different country or state, even for hours, I will take it. My only rule is that stopping in an airport doesn’t count unless you leave the airport. So, when given the opportunity to visit France and Spain I started planning our trip South from France. 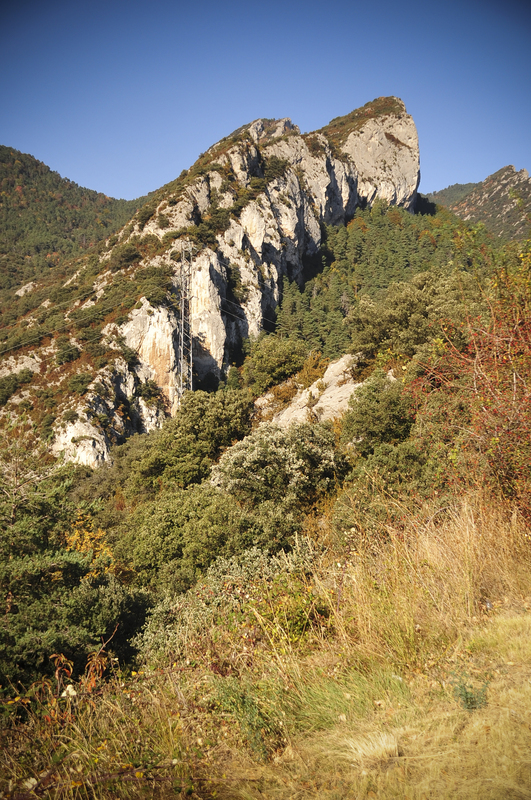 The options were to go up and over the Pyrenees or over and around Eastern France in to Spain and Barcelona. Well, the decision was easy. 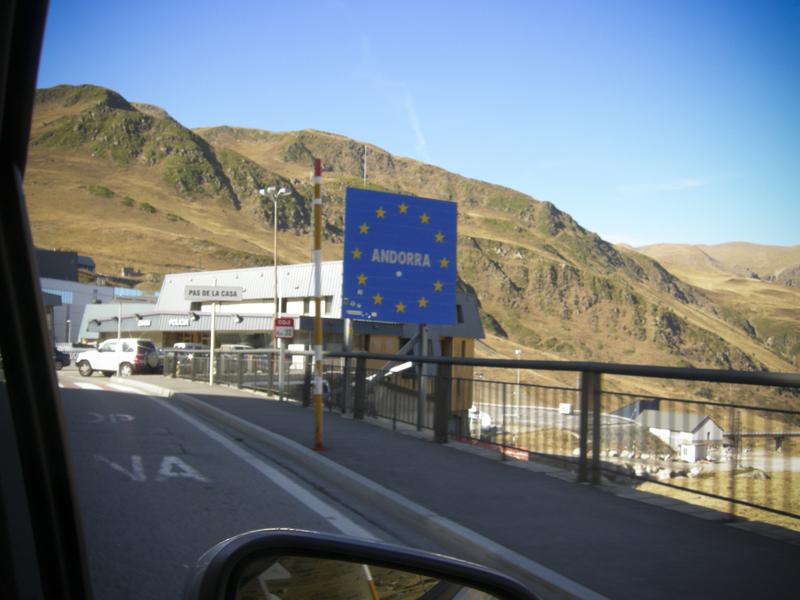 I love a good mountain pass and driving through Andorra would provide me with the opportunity to get another stamp on the ‘ol passport. 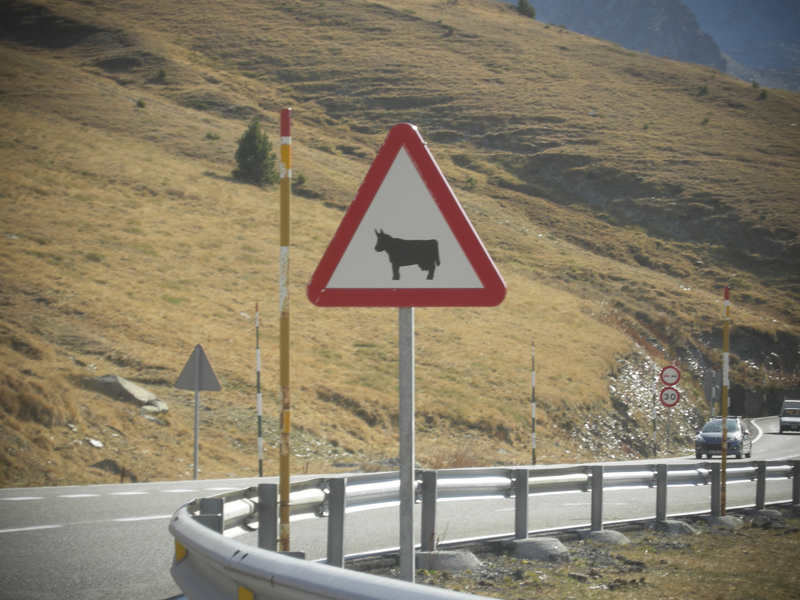 As soon as we passed through passport control we started ascending the Pyrenees. The mountain range is largely desolate with world class driving roads that left my husband wishing we were together on his motorcycle. Much of the drive was completely barren and without structure. In places it was very pretty. We drove through in the fall and there was little snow to be seen. I could certainly see why this area would be a wonderful ski destination though. 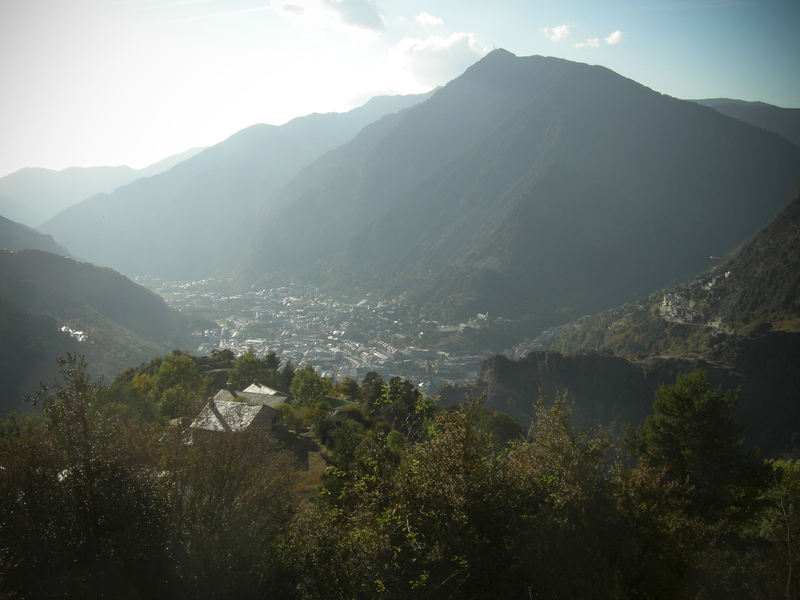 Once arriving in Andorra la Vella we realized our Mexican Spanish would be no match for the Catalonian spoken there. Hikers rejoice in this area with many a trail to trek. Shoppers rejoice in Andorra la Vella with tax exemptions. Religious museums and sites abound. 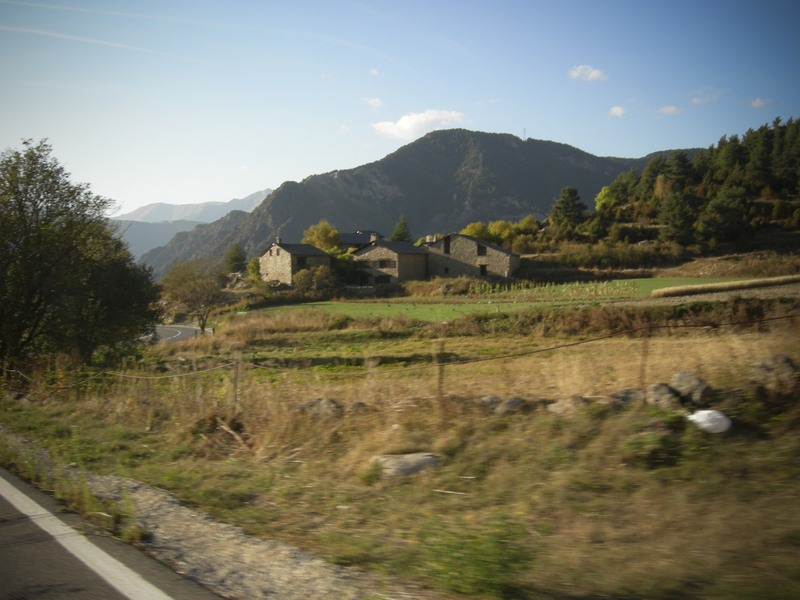 Andorra was a nice and simple destination in between previous days spent visiting the Loire Valley in France, Mont Saint Michel, Normandy, Paris, and the following days spent in Barcelona and Taragona.